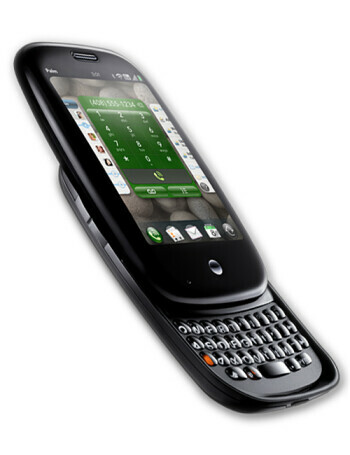 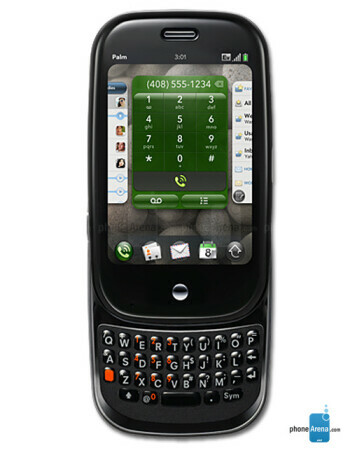 Palm Pre is the first phone to run on the new Web OS, designed to be powerful but easy to use. 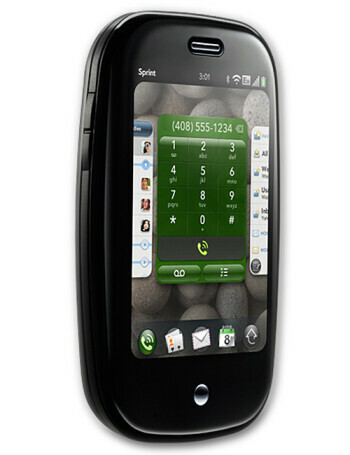 The Pre features a 3.1" multi-touch screen and a sliding full QWERTY keyboard. 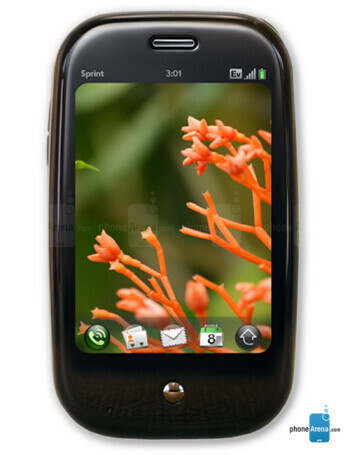 It is a CDMA/EV-DO smart phone with Wi-Fi, GPS, 3-megapixel camera with flash, stereo Bluetooth, microUSB, and 8GB of internal memory.